END. 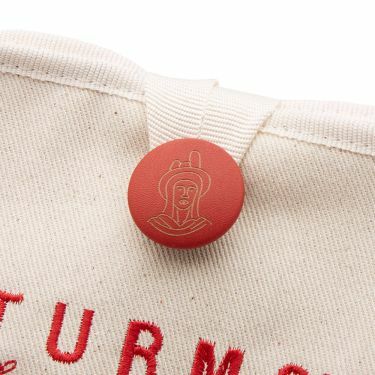 x Clarks Wallabee GTX Earth Pixel | END. 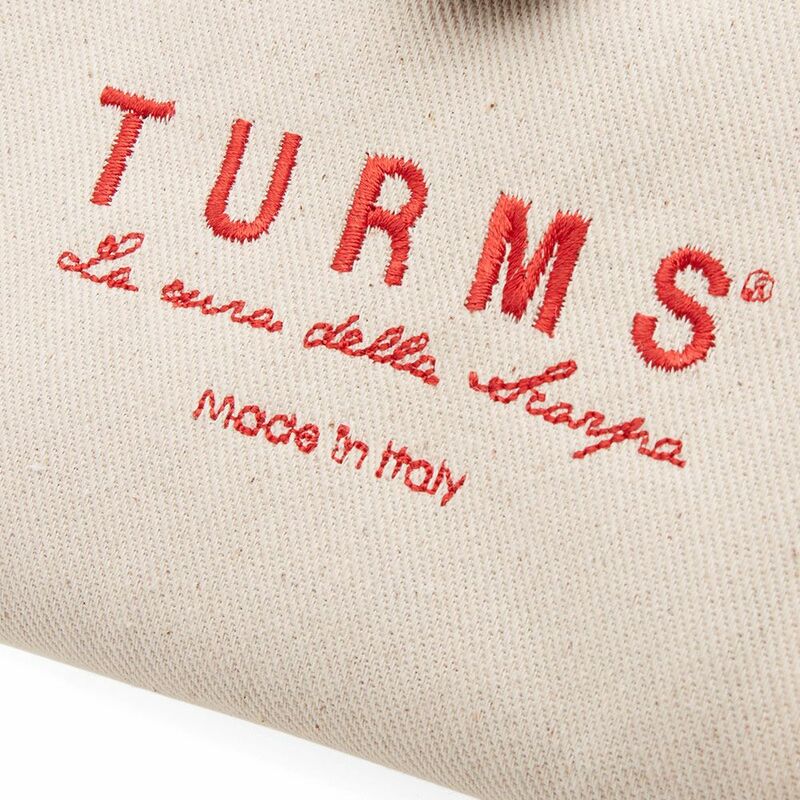 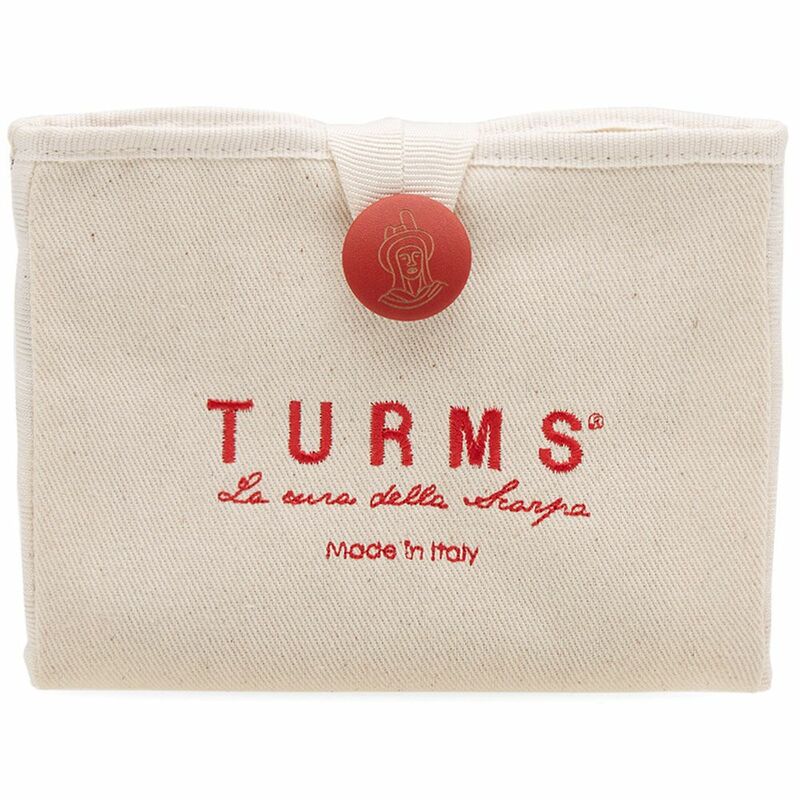 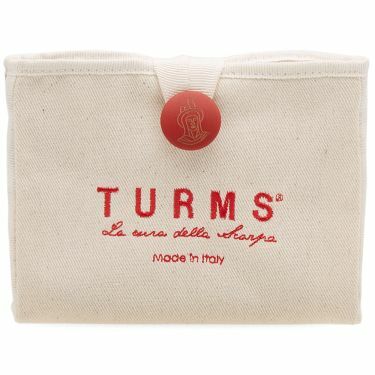 Family-run company Turms provide a carefully designed range of shoe care accessories, fit for your leather and suede shoe collection. 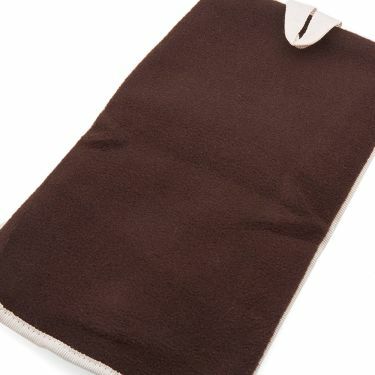 This shoe glove is constructed from a cotton cloth with a soft fleece backed palm to polish your uppers to perfection. Approximate dimensions: L 10" x W 6.75"